Use the power of the Nvidia GPU to massively accelerate your content creation, image processing and production workflows. 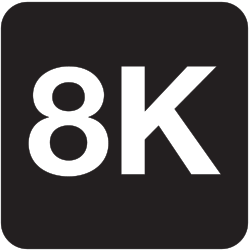 Very low latency Daniel2-based 8K KVM-over-IP software solution requiring only Gigabit LAN. 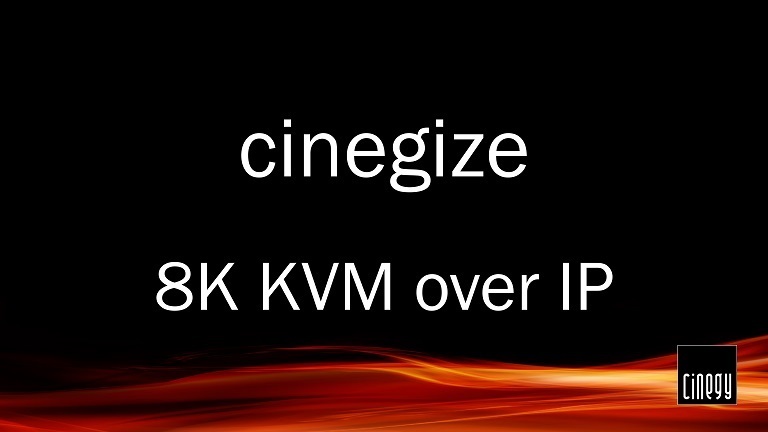 See a short demo of Daniel2 in action compared with the usual suspects: Apple ProRes, AVID DNxHD, Sony XAVC, etc. Daniel2 vs ProRes, DNxHD, XAVC, etc. Traditionally video codecs have been defined by chip makers and not by software developers. Daniel2 is different. It was designed by software developers that for decades had suffered implementing "industry standard" codecs such as MPEG2 or H.264 in software running on ordinary PC hardware, but these had not been created with PC hardware in mind. 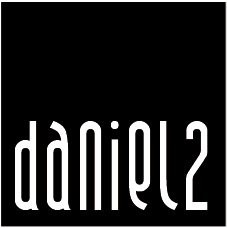 Daniel2 was designed to be a massively multi-threaded parallel processing software codec that runs fast on CPUs and even faster on GPUs with their thousands of parallel cores and ultra fast RAM. 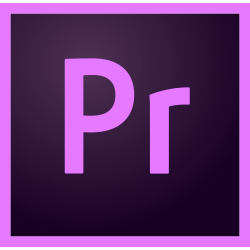 The Daniel2 codec is acquisition and production codec meant to be used for recording from camera sources, editing and post-production as well as playout. 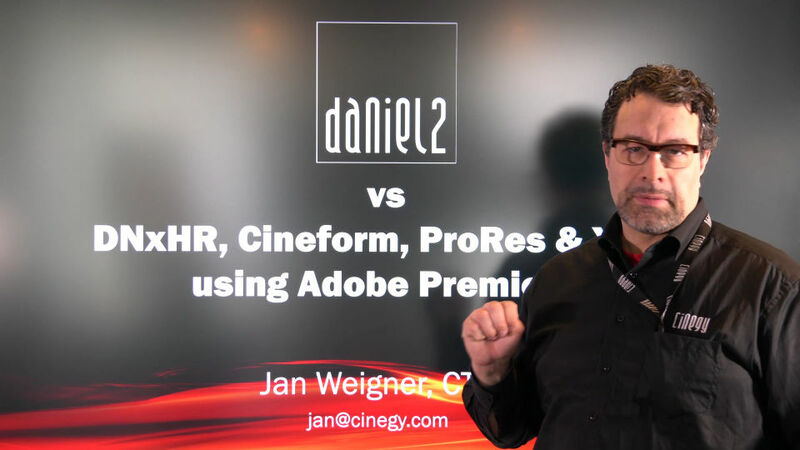 Daniel2 is aiming for the same space in the production workflow as AVID’s DNxHR, Apple’s ProRes, JPEG2000 or Sony’s XAVC. The Daniel2 GPU based codec is inevitable. There is no way around it. The advantages are so compelling making this a no-brainer. It is a win, win, win scenario! 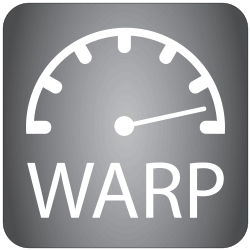 Available for Windows, Linux and Mac OS - latest OS versions, 64 bit only.